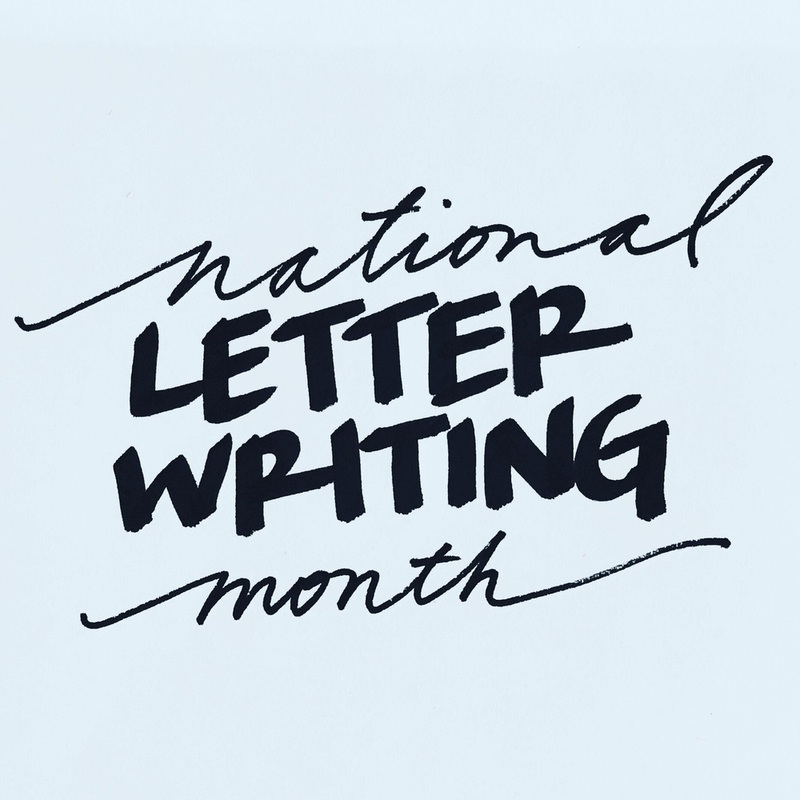 Really excited to participate in my second year of the write_on campaign, which celebrates April as National Letter Writing Month. They encourage everyone to write 30 letters, one for each day of the month, by sending out free stationary kits. This is truly a holiday month I can support.